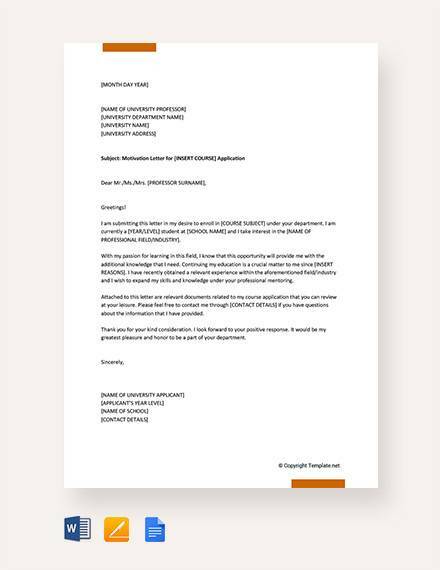 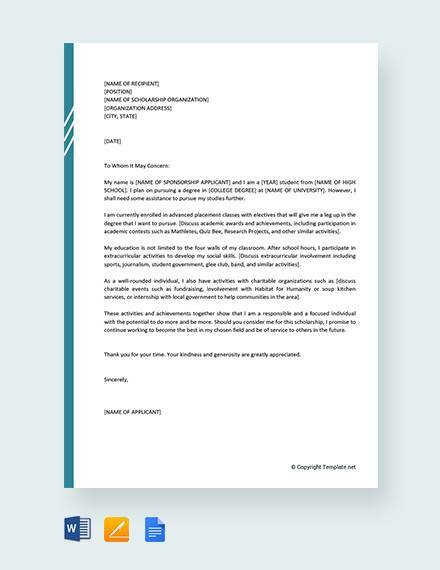 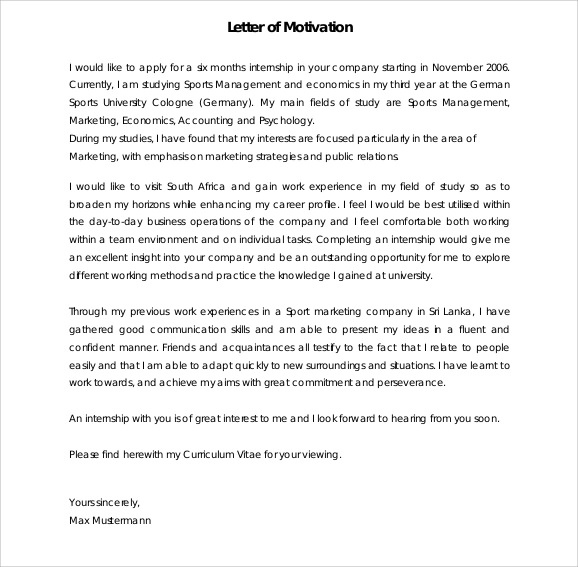 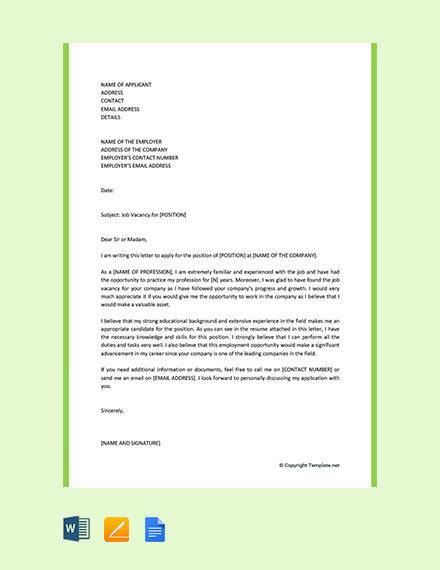 A Motivation Letter or cover letter is a personalized document accompanying your CV. 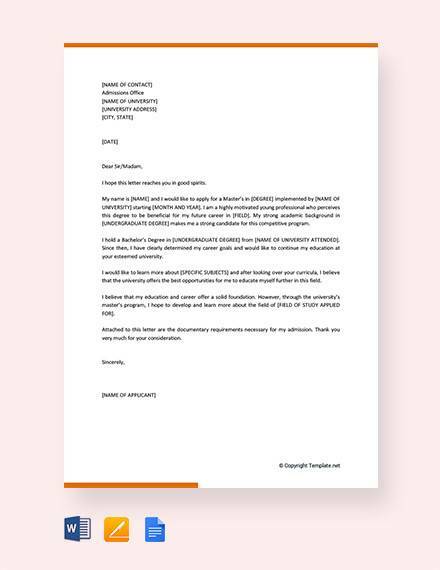 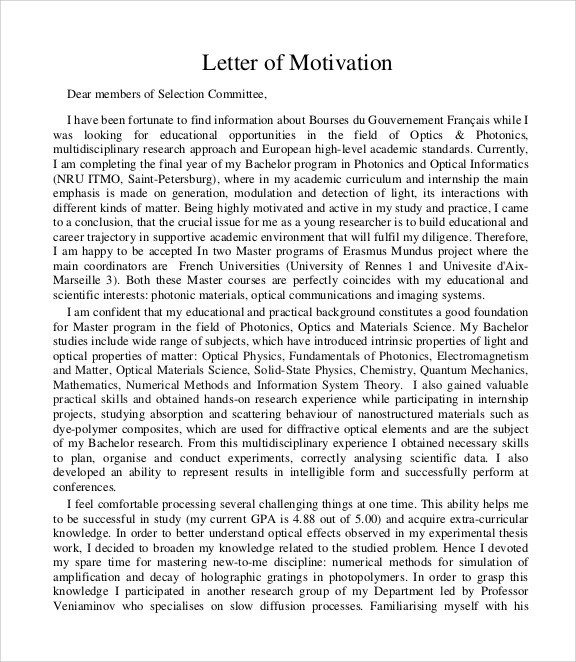 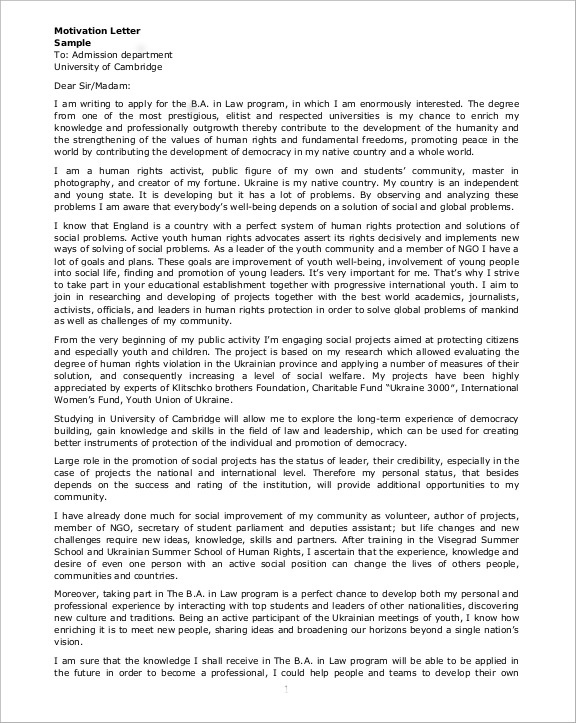 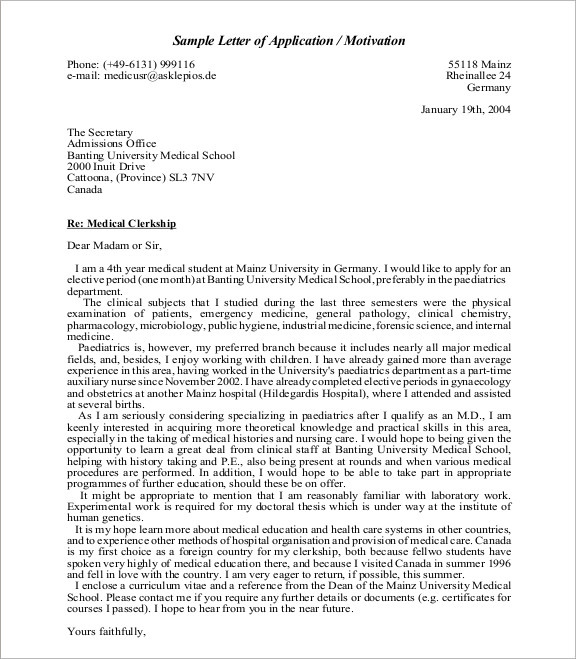 A motivation letter is usually used when you’re applying for a job or for admission in university. 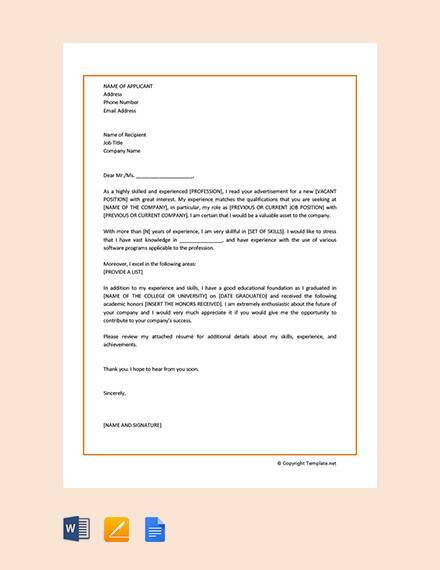 The main objective of a motivation letter is to persuade the recruiter that you’re the most suitable candidate for the position you’re applying for.